Do you remember Jim Marchese? Of course, the longtime Real Housewives of New Jersey viewers know who he is (unfortunately). However, he hasn’t been mentioned on the show since Season 6, which was the worst season of the show by far. His wife Amber Marchese was a one and done Housewife, but Jim was the one who stirred the pot that season. Jim tweeted (and surprisingly didn’t delete) a very jarring statement. He chimed in on a recent scandal involving comedian Kevin Hart. In all honesty, “cringe-worthy” doesn’t even come close to describe Jim’s remarks. 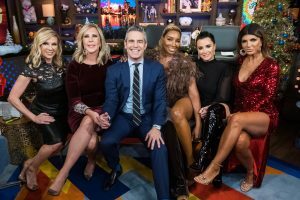 Real Housewives Of New Jersey Season 6 – Recapping All The Drama From Last Season! It’s been over a year since Real Housewives Of New Jersey last aired. The show paused while Teresa Giudice was on an extended “away” in prison. Time flies when you’re having fun, right?! Let’s be honest – season 5 was essentially the lost season. Nothing much happened because everyone was far more interested in how Teresa’s legal issues were playing out in real time. Also, everyone was just so freaking tired of the deja-view Gorgadice Family Feud, so Bravo was conflicted: They weren’t sure what to do with the show, but they sure as hell didn’t want to miss capturing Teresa’s unfolding legal situation. Conundrum! 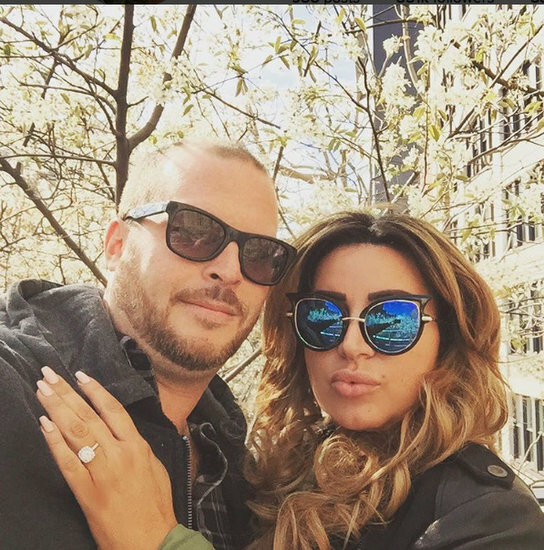 Mercedes Javid Defends Fiance Tommy; Calls Vida Judgemental! Plus, Jim Marchese Mocks Shahs Of Sunset! Mercedes Javid is tired of everyone questioning her totally amazing, romantical, perfect relationship to total non-famewhore fiancé Tommy Feight, sick of her mother Vida imposing her negative opinion, and she wants everyone to know Tommy is no gold digger or loser – he’s her man, and she’s standing by him because she’s in love. 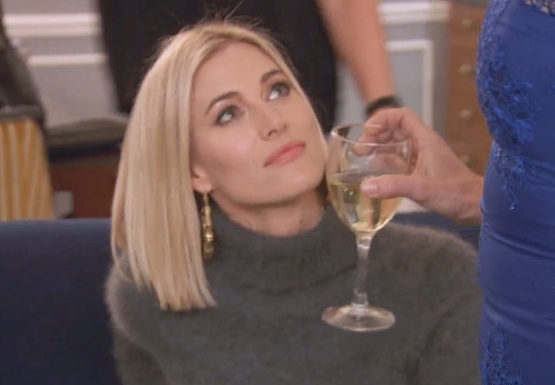 After years of drowning her mother’s bad opinions of her life in booze, and sloppily tuning out “best friend” Reza Farahan‘s rude comments, but made out of love and concern (SARCASM), MJ is finally standing up for her own happiness. Or at least all the happiness a Wedding By Bravo can buy! Jim Marchese won’t be joining Joe Giudice in prison anytime soon! After he was kicked off a flight for allegedly assaulting his wife Amber Marchese, no charges will be filed. Apparently Jim and Amber were engaging in a little pre-Mile High Club foreplay while drunk aboard a Virgin America flight to LA – yet flight attendants claimed they witnessed Jim choking Amber. They notified the police who forcibly removed Jim from the plane and booked him on domestic violence charges. Maybe they just weren’t fans of Jim from his Real Housewives Of New Jersey days?